Acclaimed author and conservationist Tim Winton has been announced as patron of the ‘Native Australian Animals Trust’ at the University of Melbourne, which was officially launched on March 15. 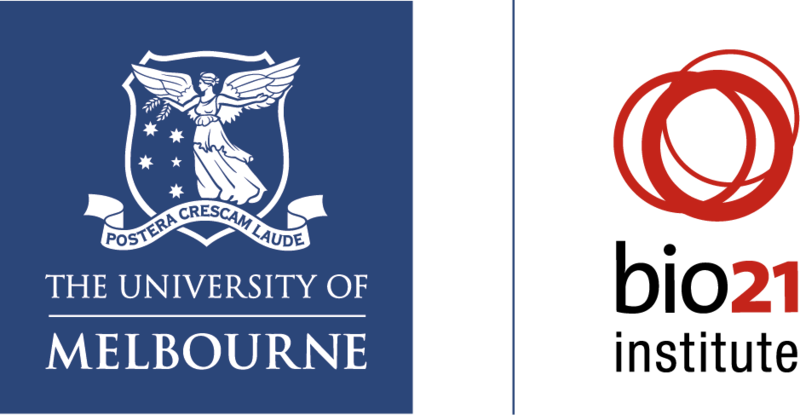 The Trust will provide a way for people who are passionate about Australia’s wildlife and their environments to connect with and support the University of Melbourne’s research, teaching and engagement activities. The first major initiative of the Trust will be to establish the ‘Award for Conservation Research into northern Australian animals and their ecosystems.’ The award’s aim is to discover new species and to understand more about the animals of northern Australia to better protect them. “We wanted to acknowledge Mr Winton’s extensive contribution to conservation over the years, and of course he has produced some of the most beautiful and inspiring writing on Australian landscapes,” Assoc Prof Dempster said. “More personally though, while we were driving through the Kimberley, one of the most remote areas in Australia, we listened to Winton’s The Turning on audiobook. It seemed fitting to give one of the new species the scientific name of Hannia wintoni or Winton’s grunter, in addition to their Indigenous names. Grunters in the Hannia family are called Boornda by the Gooniyandi peoples and the Ngarinyin peoples call them Emana or Wanggari nyindi. “The new species opened up dialogue with Tim about how we might still learn so much about the animals across much of Australia, if we could all dig a little deeper. Both of us wanted to do more, and this led to the creation of the new trust,” Assoc Prof Dempster said. *The Kimberley fish discovery was the single greatest addition to Australia’s freshwater fish inventory since records began, and boosted the total number of known species by 10 per cent. The Trust for Native Australian Animals and their environments is just one of the ways the University is seeking to create a more sustainable future as part of the Believe Campaign.